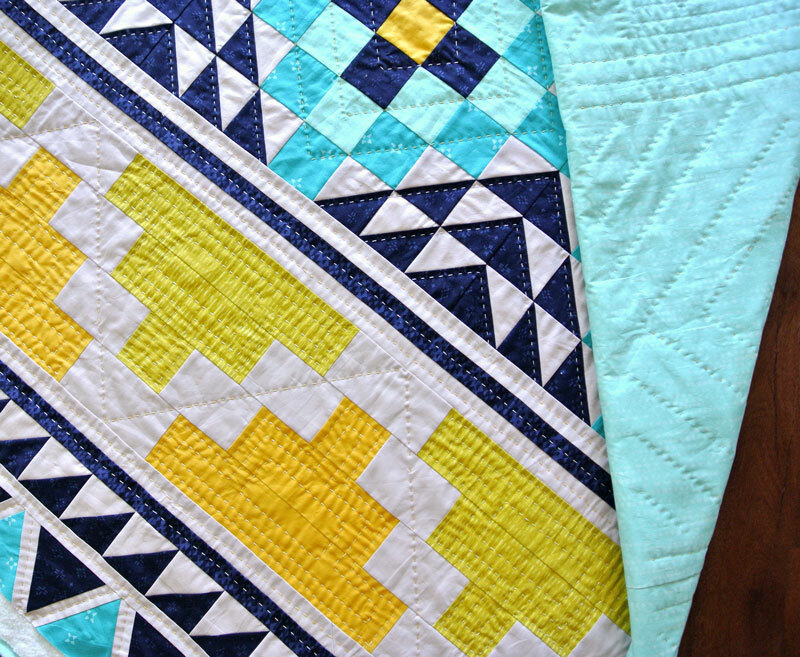 This quilt began its life in the reject pile. But, in its defense, many things I appreciate in life started there, or at least, ended up there at one point or another. To name a few...there’s the long-suffering and heartbreakingly loyal Velveteen Rabbit. And what a treasure he turned out to be! Mayan Mosaic was part of a batch of designs made for a client, and even though it was trying its best, sadly, did not make the cut. MM, it’s not because you weren’t good enough, it just wasn’t your time! I wasn’t going to give up on this quilt, though. Like Jennifer Hudson, Mayan Mosaic and I were going to pull ourselves up from the reject pile and plough ahead. Come what may. After wrestling with the math on my Warrior pattern, I was more than confident that figuring out round two of an aztec design was going to be a cakewalk. The great thing about this pattern is that once you master equilateral triangles, everything else is simple straight edges. Since triangles can be somewhat tricky, especially with a small border strip in between each shape, I went ahead and made a video tutorial. After many hours of needle-turn appliqué, I had finished my secret sewing project and was freed up to work on this straightforward and bold design; a much needed reprieve. Over the last 15 years, I’ve changed a lot. 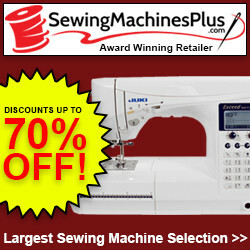 When I first began my quilting endeavors, I exclusively used a longarm quilter. I actually didn’t even know there were other options until three years later when I went to college. As an overly confident fiber arts major (tooootal oxymoron. 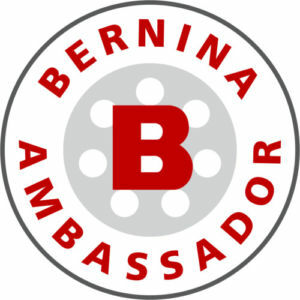 I know...now.) I thought I was a pro at quilting...here’s the trouble...I actually didn’t even know how to quilt. What I suddenly realized was that I was a “pro” at piecing. Quilting was a brand new thing. After machine quilting entered my life, the speed at which I was able to crank out quilts was mind blowing! 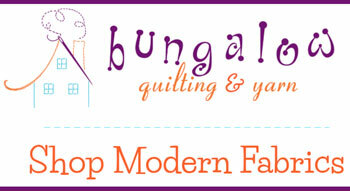 I could start a quilt and then finish that same quilt in a week with NO wait list time from my longarm quilter! What world was this?!? I new and brighter one! Years later, feeling very much the “pro” at machine quilting, I was a little tired of just busting out quilts as fast as my walking foot could handle. My bright world was starting to dull around me and I was too focused on speed to realize it. I was intrigued, but wasn’t quite ready to give up the speed of my machine. I wanted to dip my toe in this mysterious hand-quilting pool, but only slightly. 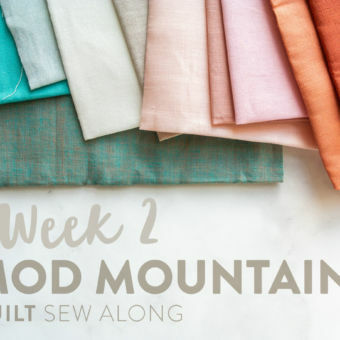 This sparked the design of my Mod Mountains quilt. It was mostly machine quilted with some hand-stitching added to create a bridge between the pieced fabric and the negative space. Over the Hills (seen above) was my second attempt at hand-quilting. This baby quilt was fully hand quilted and fully worth the time it took. Finishing that quilt was when it finally dawned on me that hand-quilting was something special. 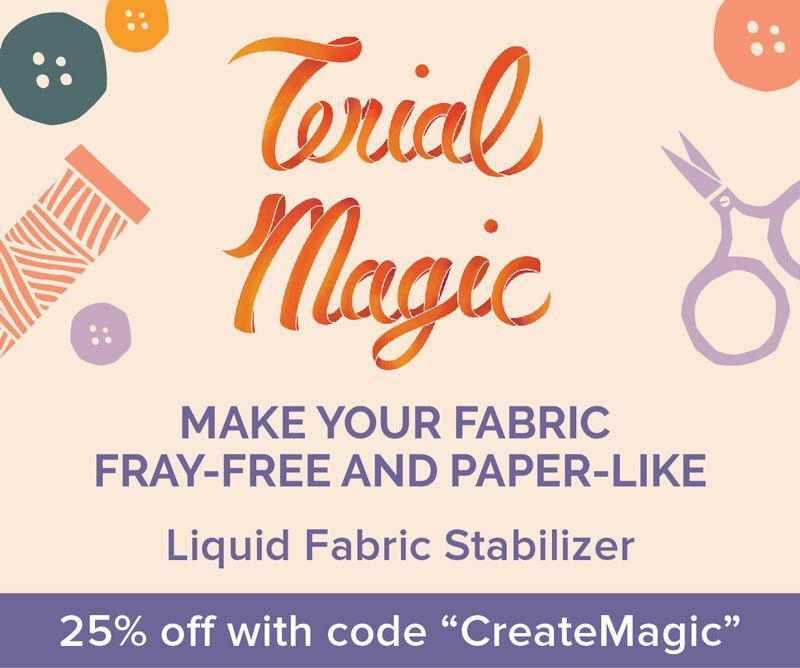 Could this be the magical fairy dust I sprinkle on quilts for added beauticity!? The spice in my chili! The padding in my push-up bra! The bedazzled rhinestones on my jean jacket! To my delight, quilting became fresh and new again! I knew Mayan Mosaic needed to be hand-quilted once I stepped back from my design wall and saw it as a whole. It was already written in the stars, or the fairy dust...or whatever analogy I was loosely using before. It’s now been a few days since I finished the quilt and I see clearly that I have a very serious case of quilter’s amnesia. 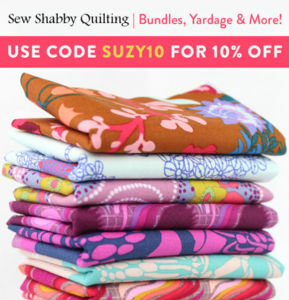 That must be the reason I'm already hatching plans for more hand-quilting! 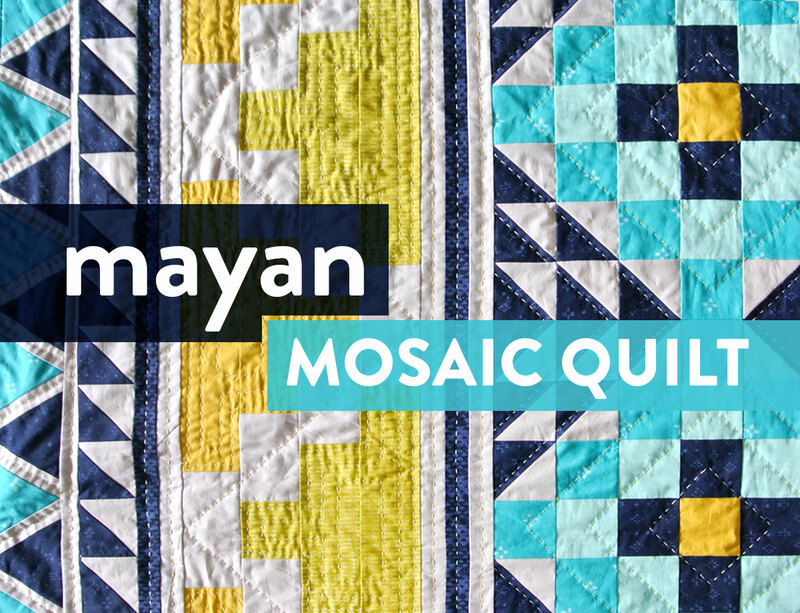 I have completely forgotten how many hours it took me to make Mayan Mosaic and if you were to ask me, I couldn’t string together a quasi-accurate guess.​ 5 hours? 40 hours? Je ne sais pas . C'est la vie ! I don't even speak French! 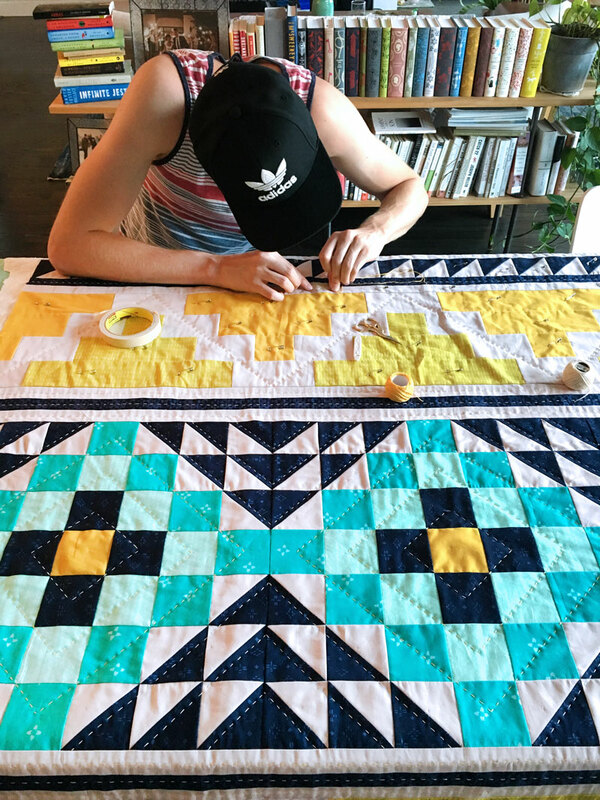 Quilter’s Amnesia: remembering all of the fun piecing, but forgetting any and all boring bits once the quilt is finished and seen in all its glory. Strongly evoked at the sight of a finished Mayan Mosaic. That’s good to hear that the hand stitching remains sturdy over time. 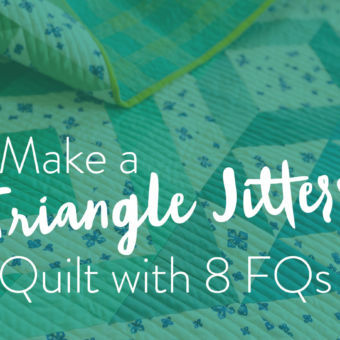 I’m still pretty new to hand quilting and was wondering the same thing. This is so beautiful! I love the effect of the hand-quilting. I’ve just started the quilting on my first Bow and Arrows quilt (the baby version) and I’m wishing I had time to hand quilt it as it would look so nice. 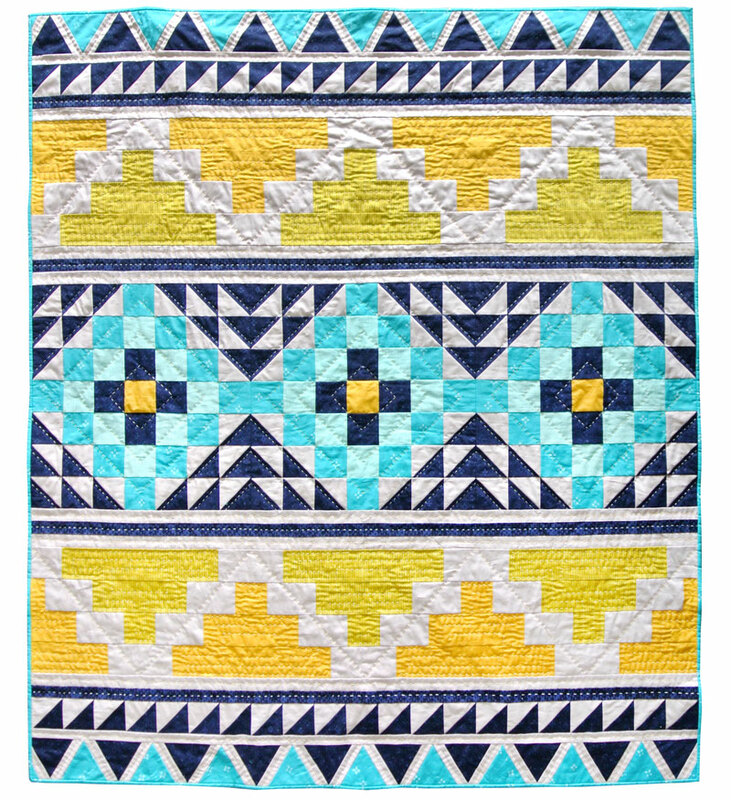 It looks pretty amazing anyway though, I just love the pattern (and totally copied your blue & yellow colourway). 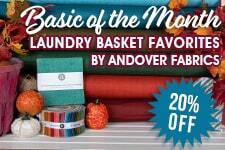 So do you not use a hoop or frame when hand-quilting? Or is that on a frame? 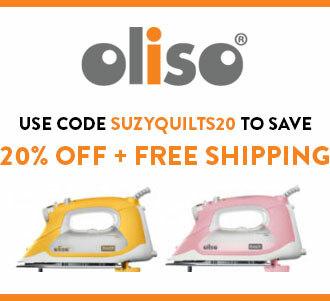 I’m still a total newbie to quilting and I’ve found your website so useful! This is so beautiful! 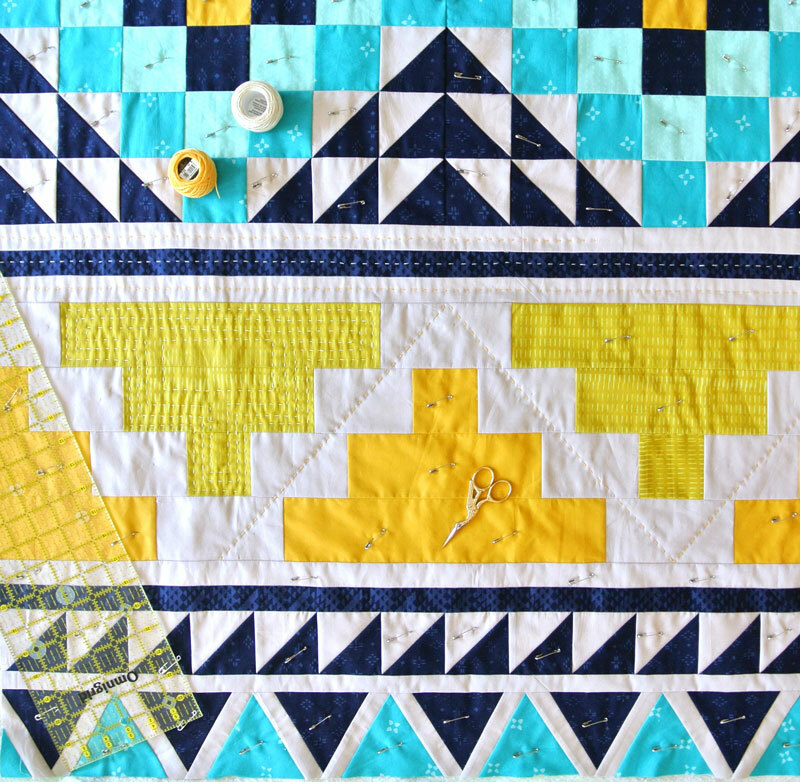 I really love the look of hand-quilting and wish I had time to do some on the Bow and Arrows quilt I’m making (I totally copied your blue & yellow colour way!). 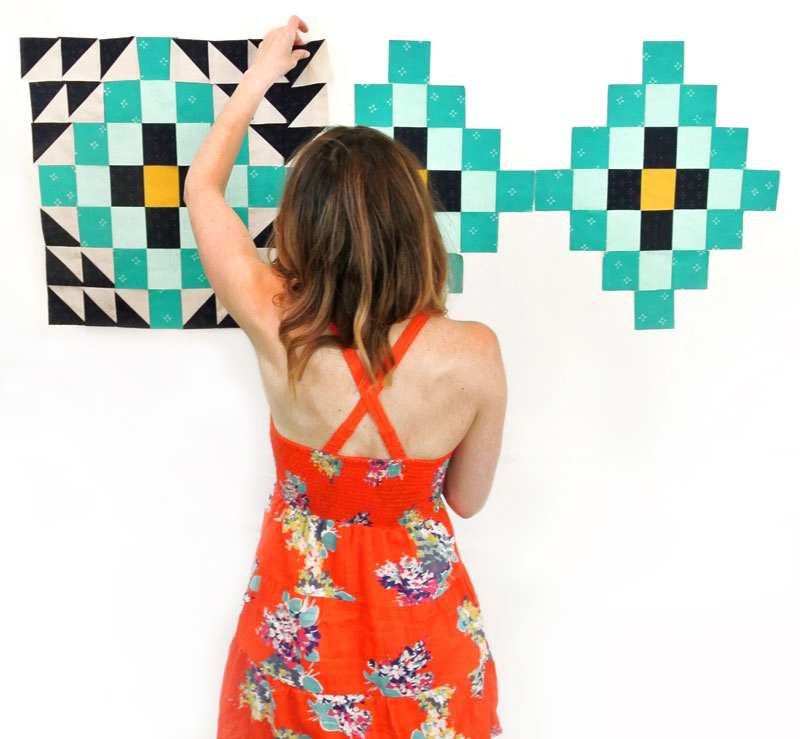 Do you not use a hoop or frame when hand quilting? Or is there a frame there? 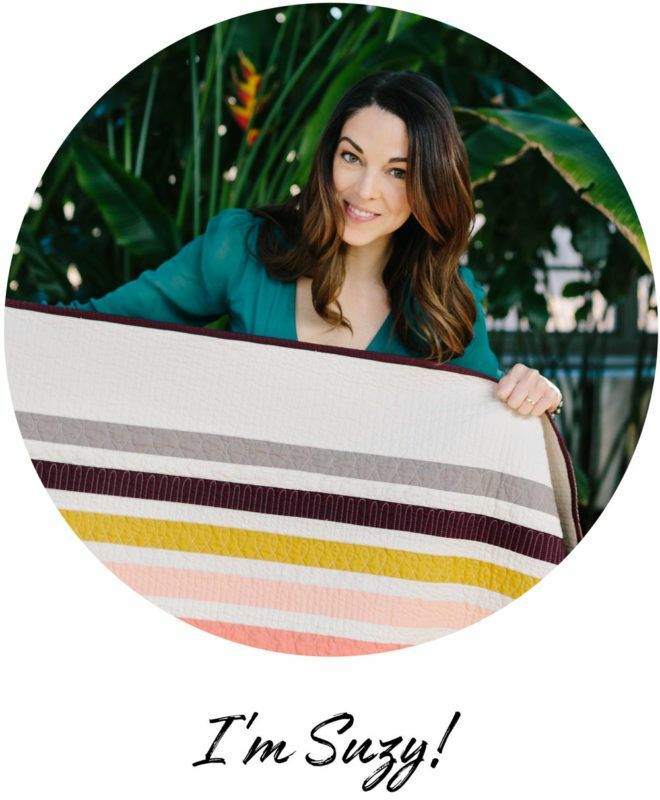 I’m totally new to quilting and have been finding your website so useful! What do you do with the ends? I should just google this- but I hand stitched on my last quilt and didn’t like that there were all these nobs where I started and finished. Great question! And the answer is a little scary, but works like a charm. 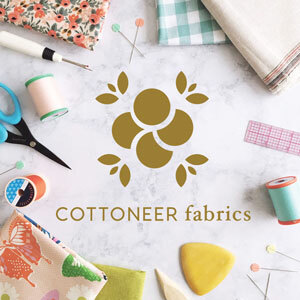 Basically you make a small knot on the end of your thread and pull it completely through the top layer of fabric so it is hidden underneath the fabric and gets nestled into the batting. You think you’re going to rip the fabric or break the thread, but if you do it carefully, you won’t make either mistake. To finish the end of the thread you use the exact same technique – that way, you never see any of the starts or stops! Viola! This is just so beautiful!! 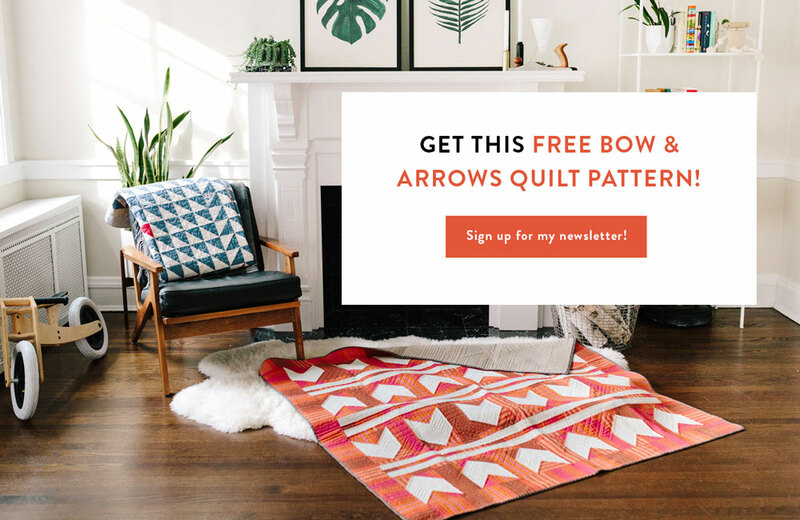 I’m currently making my first Bow & Arrows quilt and wishing I had the time to hand quilt it – next time! 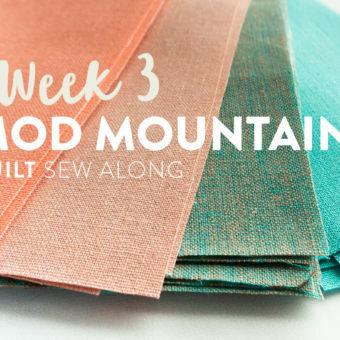 I’m really new to quilting and am getting so much inspiration and help from reading your blog. Do you use a hoop or frame when hand quilting? 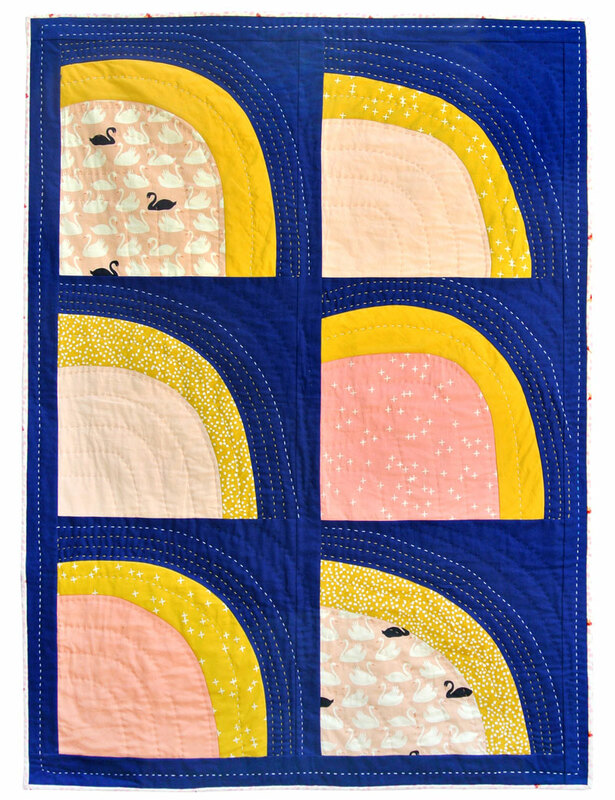 I used a hoop when I hand-stitched my Over The Hills quilt because it was small and I liked being mobile. Due to it’s much larger size, however, I just draped my Mayan Mosaic quilt over my dining room table – which worked out great! 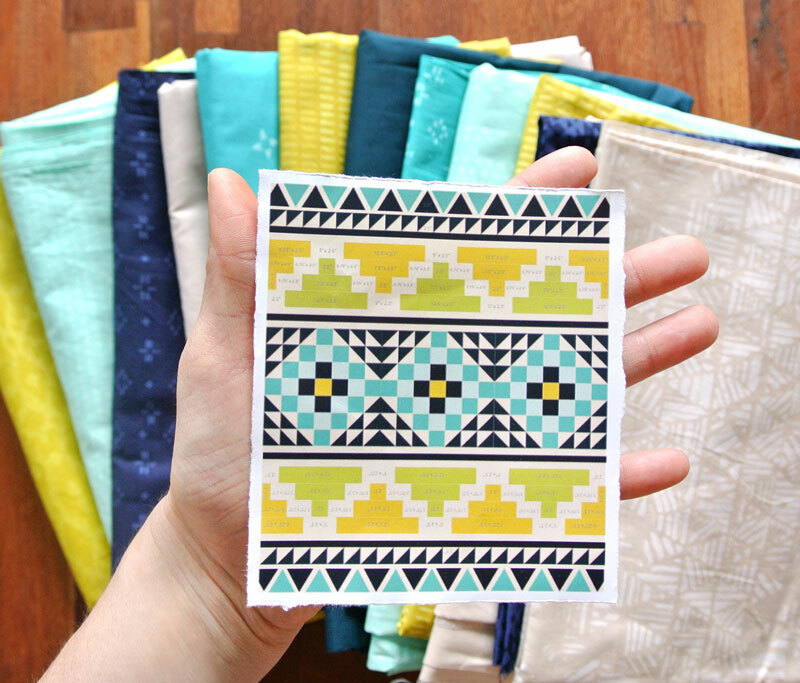 I’m so glad you’re enjoying my blog and I can’t wait to see your finished Bow & Arrows quilt! I love reading your posts! Confession: I am at work right now and totally in a quilt time warp (like you imagining yourself with all the pyramid pillows). Anyways, what thread do you use to hand quilt? I love that it shows up so nicely!! Hahaha quilt time warps just have to happen sometimes! 😉 I use DMC Perle Cotton #8 thread. It’s beautiful and CHEAP. Be sure to get a needle threader too. It will save your life. I needed this equilateral triangle video! Thank you thank you! 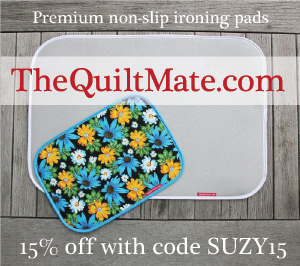 And I have been wanting to try hand quilting so your thoughts were gold! 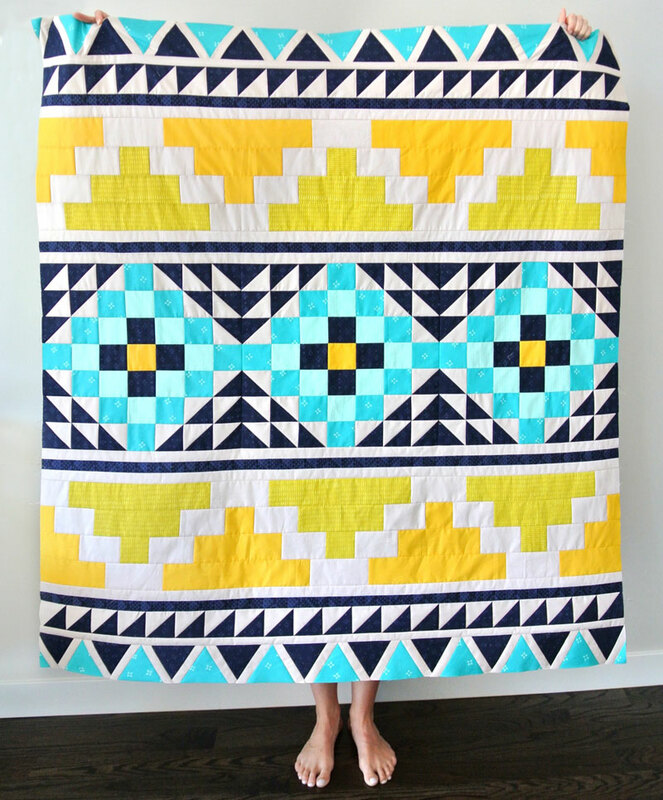 First I loved just looking at this gorgeous quilt but then I couldn’t stop reading this blog post. It’s brilliantly written with comparisons to Jennifer Hudson and such. So freakin hilarious! Quite talented, Suzy!